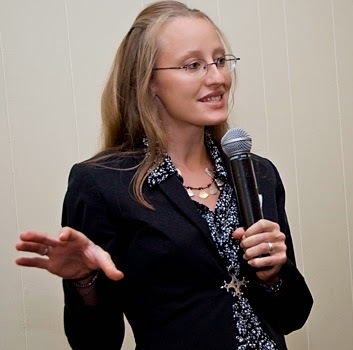 Beginning on April 10, 2015, well-known international humanitarian Ariane Kirtley will be available in the USA for interviews or feature stories in all media. She arrives in the Washington DC area just back from Niger, the poorest nation on Earth, and also a theater of regional struggle against the rise of Islamist radicalization. The topics she can cover include: African development, combating extremism, climate change, water, Boko Haram, roles of women in the Sahel, women’s entrepreneurship, choosing the humanitarian lifestyle, educating American schoolchildren about other cultures, and leading an international NGO. For almost a decade Ariane, mother of two young sons, has worked against great odds, including the threat of terrorism, to save lives among one of the most vulnerable minorities in Africa – a half million Tuareg and Wodaabe nomads who have no water most of the year due to unremitting drought. This is in the Florida-sized Azawak, the most abandoned region of Niger and of the Sahel. Her work there focuses in large part on empowering women and bringing stability to children. Before Ariane arrived in the Azawak, children walked 20 miles to find water. 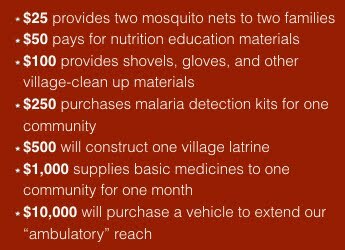 Now they go to schools and health clinics built near permanent water sources she and her team have created. In America she built a network of more than 135 schools that participate in yearlong outreach programs to Azawak children. 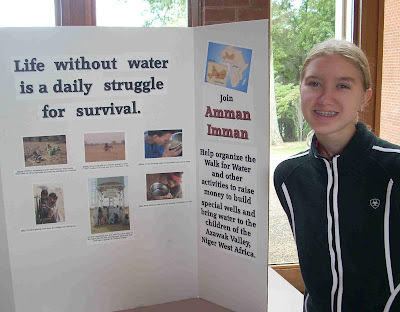 Actress-activist Mia Farrow calls Ariane “a remarkable young woman” for her work with Amman Imman: Water is Life, the American organization Ariane founded and runs in Africa (recently named “Top 500 NGO”). Learn more about Amman Imman's mission and accomplishments on the website. To meet or skype with Ariane Kirtley in April or May, please write her at ariane@ammanimman.org, or call Debbie Kahn at (240) 418-1143. Hailing from Kentucky and raised in Africa, Ariane received both her B.A. (’01 Anthropology) and Masters (’04 Public Health) from Yale University. Despite a plethora of career opportunities, her life reached a tipping point. 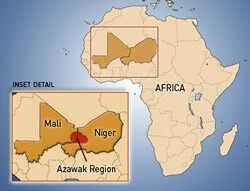 Friends in Niger desperately begged her to visit the Azawak, saying people there were dying of thirst. Devastated by the conditions she found, she sought the help of major NGOs – who said they had other priorities. Ariane decided not to turn her back on her new friends in the Azawak; she would dedicate her life to them, and bring them water from unlimited supplies deep underground. In 2006 she founded Amman Imman to keep her promise. Working far from civilization in suffocating Saharan heat, facing persistent health risks and dangers from regional unrest, she and her team do work typically carried out by governments. Since 2007 they have built 5 deep borehole wells, saved thousands of lives, and brought a fragile stability to an area that could otherwise become prey to extremist rhetoric.